With the rate hike from the Fed still far from a reality, there aren’t a lot of satisfactory fixed-income opportunities for retail investors out there. 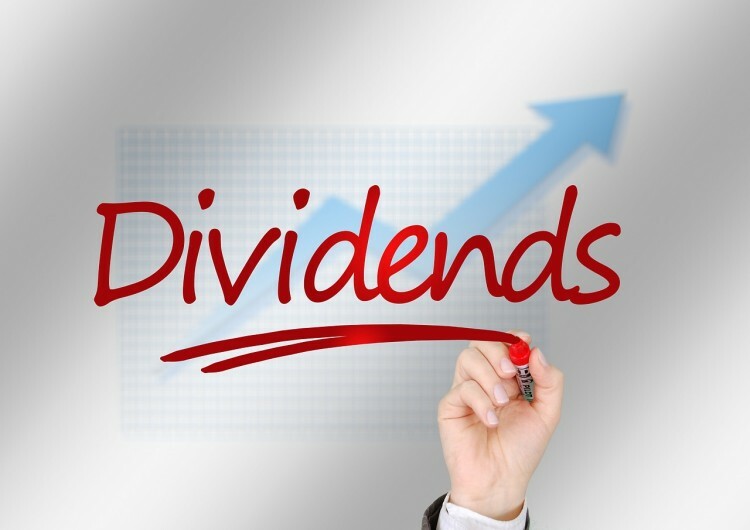 Investing in dividend stocks can be tricky too, as the companies offering extremely high yields come with greater risks, which could result in a cratering stock price, or those yields being dramatically slashed, or a combination of both. In order to minimize this risk we decided to look at the high-yield companies, which have earned the trust of more hedge funds that we track than other similar stocks. We have organized the list by their popularity among the professional money managers we track. Why do we pay attention to hedge fund sentiment? Most investors ignore hedge funds’ moves because as a group their average net returns trailed the market since 2008 by a large margin. Unfortunately, most investors don’t realize that hedge funds are hedged and they also charge an arm and a leg, so they are likely to underperform the market in a bull market. We ignore their short positions and by imitating hedge funds’ stock picks independently, we don’t have to pay them a dime. Our research have shown that hedge funds’ long stock picks generate strong risk adjusted returns. For instance the 15 most popular small-cap stocks outperformed the S&P 500 Index by an average of 95 basis points per month in our back-tests spanning the 1999-2012 period. We have been tracking the performance of these stocks in real-time since the end of August 2012. After all, things change and we need to verify that back-test results aren’t just a statistical fluke. We weren’t proven wrong. These 15 stocks managed to return 118% over the last 35 months and outperformed the S&P 500 Index by 60.4 percentage points (see the details here). Although the total number of funds with investments in Vale SA (ADR) (NYSE:VALE) decreased slightly from 23 at the end of March, the total investments surged from $242.56 million. The stock price rose by a little over 11% during this period as compared to the 25% increase in investment. Vale SA (ADR) (NYSE:VALE) decreased its semi-annual dividend to about $0.19, less than half of what it paid out in 2014. Nonetheless, the dividend yield of the stock has soared to 7.91% as shares of the company have crumbled, losing 63.76% over the past year. Richard Gerson and Navroz D. Udwadia’s Falcon Edge Capital is the largest stockholder of Vale SA (ADR) (NYSE:VALE) within our database, holding some 17.48 million shares. The $87.73 billion Spain-based bank holding company offers a dividend yield of 3.53%. Banco Santander also slashed its dividend recently, by slightly over $0.11 quarterly, as its own stock has sank by over 36% in the past year. At the end of the first quarter only 16 funds had a total investment of $153.74 million in Banco Santander, S.A. (ADR) (NYSE:SAN). John W. Rogers‘ Ariel Investments and Howard Marks‘ Oaktree Capital Management are two prominent funds that were bullish on Banco Santander, S.A. (ADR) (NYSE:SAN) during the June quarter, raising their respective holdings by 8% and 116% to 1.06 million shares and 882,800 shares respectively.